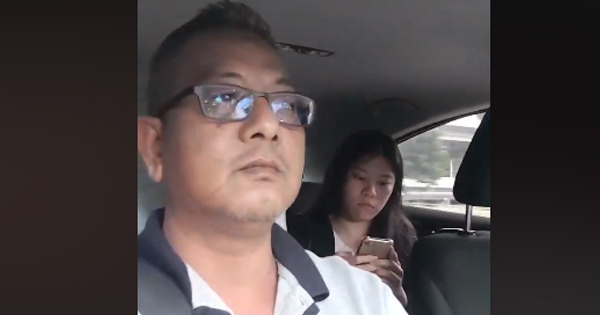 A seven-minute video posted by the driver on Go-Jek's Facebook page yesterday, 31 January showed what e-hailing drivers have to deal with at times. 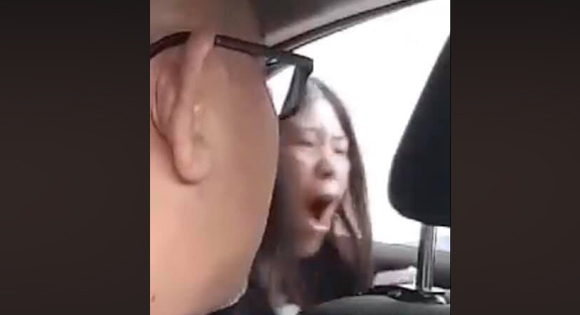 In the video, the woman claimed that the man was intentionally taking Singapore's electronic toll gantries (ERP) so that he could cheat her money. She insisted that she takes the same route every morning, but never needed to use ERP gantries. He then replied to her saying that he would not collect her money, while adding that she could ask Go-Jek for a refund. The woman continued to accuse the driver until he finally said that he would head to a police station with her to "settle everything". The person on the phone told the driver that she had locked down the passenger's GPS location and that if anything should happen to the woman, "she will know where she (passenger) is." The relative then said to the man that he had "no right to take her (passenger) hostage". To which the man replied, "If I was trying to take her hostage, I would not be going to the police station." "Sir, can you help me? He's taking hostage of me (sic)," the passenger said to the officer, who was out of the camera's view. The driver then explained the situation to the officer. The police then said that they were not at a police station and proceeded to direct the driver to one. Shortly after that, the woman tried to open the car door but it was locked. She then began to scream, "He locked the door! Unlock the door, he's taking hostage of me! (sic)"
The driver and police then tried to explain to her that the door locks automatically. Still screaming, she responded, "Is it because I'm Chinese?" In less than 24 hours, the Facebook video has garnered over 27,000 shares. 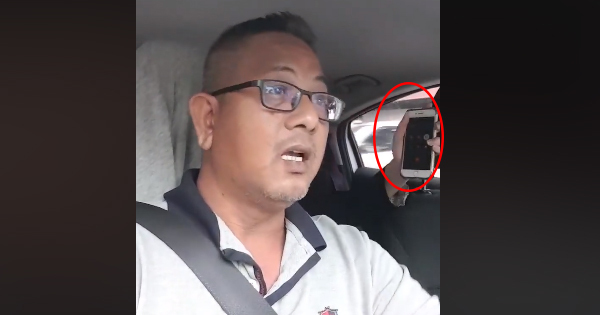 According to the driver's Facebook caption, he has made a police report and also reported the incident to Go-Jek. After few day of thinking. I guess i better to let it out. Pax accuse me of kidnapping her just bcoz of E.R.P..... i have already make police report & report to gojek. Be care to all phv driver. Blk 251 Bishan St 22 to 1 Coleman St @ 7.10am .....how to avoid ERP? She keep telling that i trying to cheat her. I ask her tell me if she know how to avoid ERP but she cant direct me to where should i go to avoid ERP. Instead of cancelling her initial booking with him, she used another phone to book a different Grab ride.